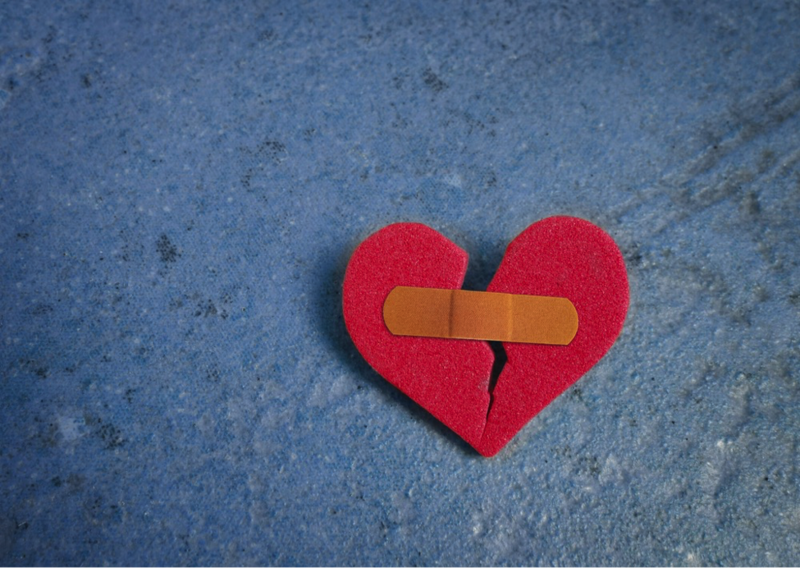 The aftermath of a breakup can shake you right to your core. You feel cold & empty, and despair disguises itself as a sinking feeling in your stomach that just won’t go away, nor will the many unanswered questions floating around in your head: Why me? What did I do wrong? Why doesn’t he love me anymore? Maybe you saw it coming; maybe you didn’t. People who live on hope of returning back go a step further by always daydreaming about the person they broke up with, by waiting for them to call and wishing that they meet in the streets by coincidence. In my article This stage is called bargaining and the main reason most people never recover fast from breakups is that they remain in the bargaining stage for months and sometimes years. The movies you watched, the songs you listened to and the culture you got exposed to made you believe in terms such as “The one” or “The Soul mate” while in fact, there are hundreds of potential partners out there that you could fall in love with and the reason you aren’t meeting any of them is because of the limiting beliefs you acquired from the media. The best and fastest way to get over a breakup is to fix your limiting beliefs and keep your options open. Many people isolate themselves from their friends as soon as they get into a relationship. They make their relationship partner the center of their world and that’s why they feel that they lost the whole world when they breakup with them. As soon as you breakup, restore the connections back with your friends and relatives so that you find it easier to get over the breakup fast. Suppressed emotions can turn into depression or can result in many other bad moods. Express your emotions whenever you feel like it without thinking that there is any hope.